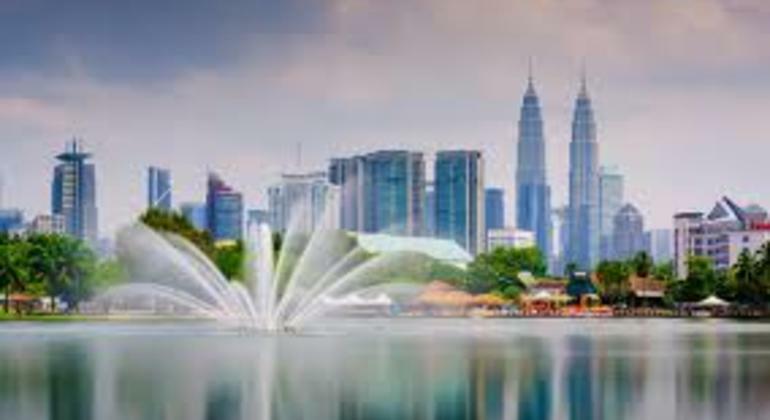 Zip around Kuala Lumpur's most iconic landmarks with an experienced guide on an enticing half-day excursion. Gaze up at the Petronas Twin Towers, see the National Mosque, and enjoy ample photo opportunities of sights like Independence Square. Continue to Istana Negara, the residence of the King of Malaysia, where you can snap photos of the palace's gleaming domes. Cruise past the National Museum, check out the gardens of the National Mosque and visit the historic railway station before you return to your hotel.